If you live in a cold weather state like Illinois, you’ve probably heard of snow tires – or winter tires. However the details of these particular tires can be elusive to first time buyers. Top Driver wants to make sure you know the ins and outs of snow tires before you make this big investment in your vehicle. To learn more about Top Driver visit us online at www.topdriver.com or call (888) 471-5418. 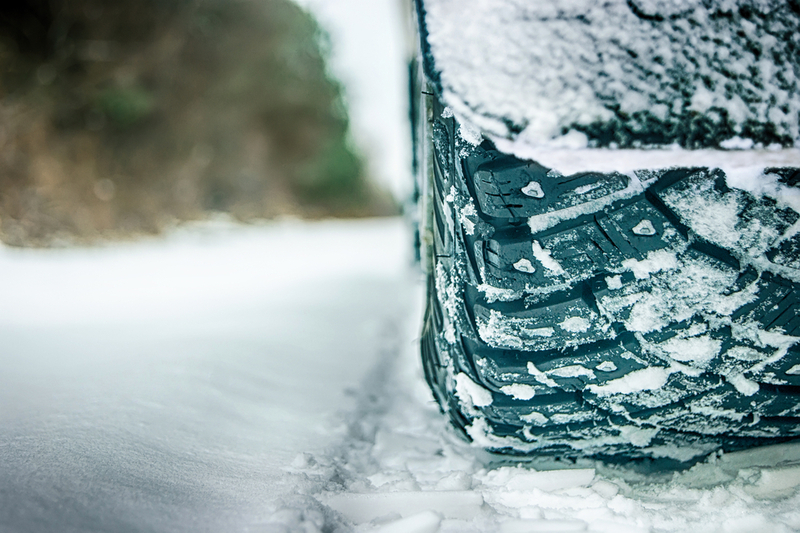 While snow tires are the best solution for winter road hazards, there are a few alternatives. Weighing your car down with heavy salt or weight in the trunk can be helpful when you have a rear wheel drive vehicle. Tire chains are also an alternative, although they are difficult to apply to your tires in the proper way if you don’t have specific tire knowledge. Snow tires by definition are a tire with a thicker and more robust tread. These treads are more robust than standard tires and increase your vehicles traction and reduce skidding on icy, snowy, or slick roads. Some snow tires have the option of additional cleat-like spikes for added traction in extreme weather conditions. Some people think that making an additional hundred-or-so dollar investment in your tires to get snow tires will be a year-round investment. However, keeping snow tires on your vehicle in months when there are not inclement weather conditions can reduce your fuel economy. The best strategy for snow tire use is to have your snow tires mounted on the rims when winter weather starts to decline, followed by swapping them out for standard tires in the warmer months. Another alternative is to have two sets of rims and keep your winter tires on one and standard tires on the other year-round. This entry was posted in Top Driver Blog and tagged Driving Tips, New Driver, safe driving, Snow Tires, Teen Driver, Winter Driving.